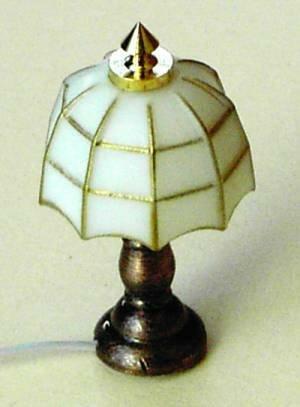 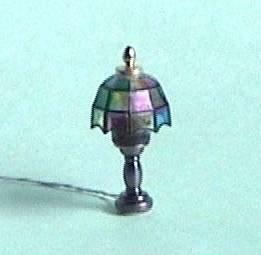 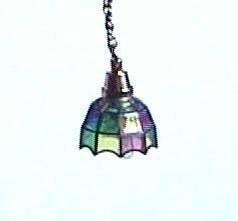 1/24th scale dolls house stained leaded glass Tiffany pendant. 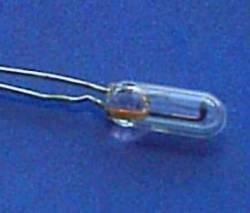 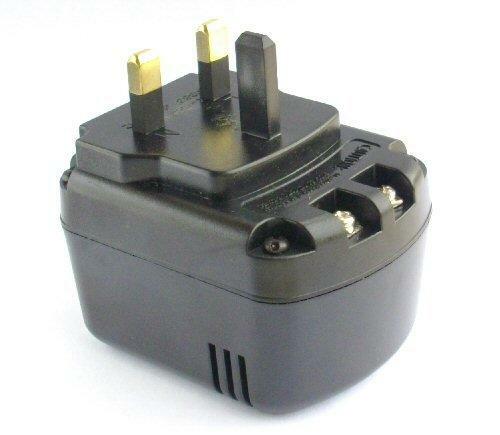 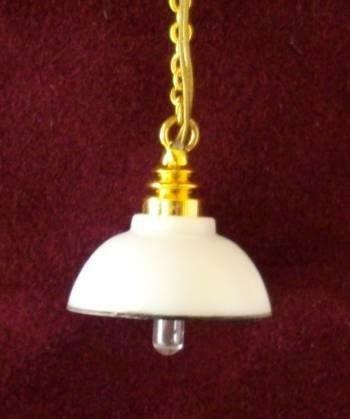 Includes wire, 12v round bulb and 2 pin plug. 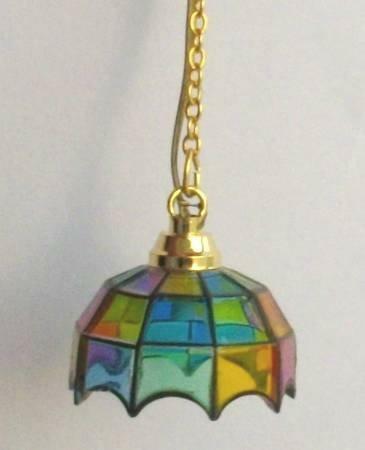 This is the smaller of the two stained Tiffany pendants have. 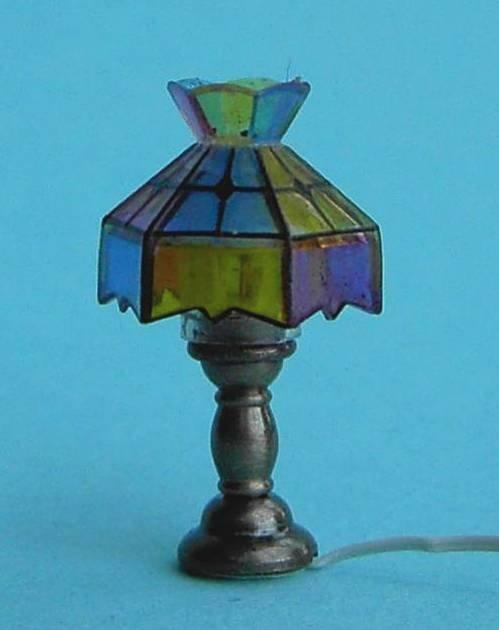 13mm wide, 53mm overall drop. 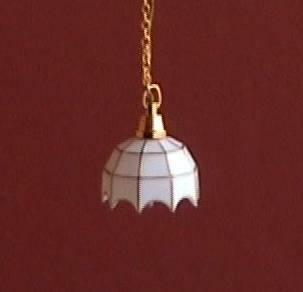 Chain can be shortened.